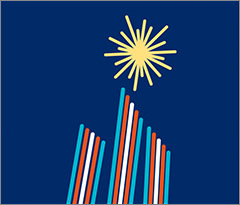 Identity for print, online and environmental graphics. The Alex’s iconic neon spire atop theatre’s marquee has been a beacon in downtown Glendale since the 1940s. The auditorium dates from 1925 and features Spanish influences, but the spire and box office are Art Deco/Streamline. Identities provide an important visual cue about a company, product, event, organization or service. 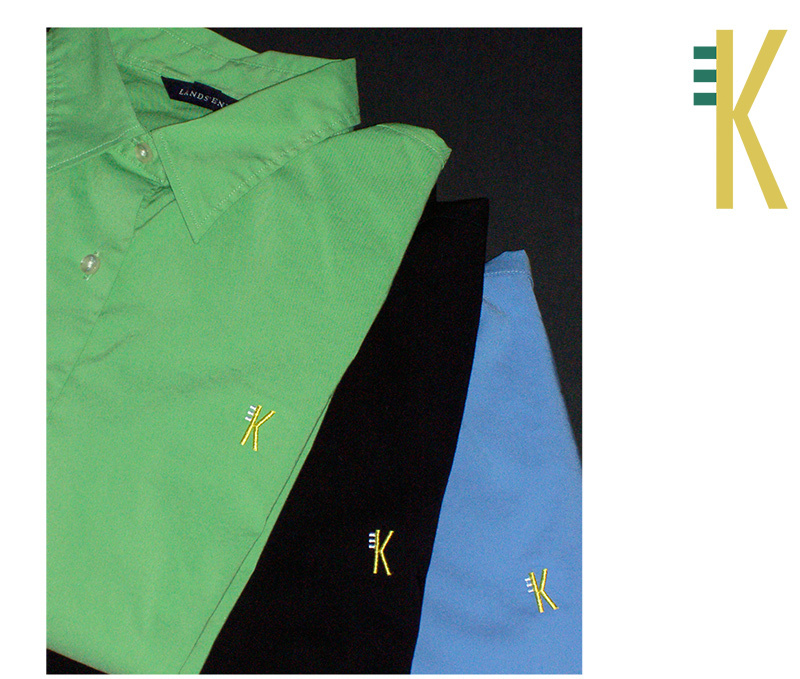 They can also be personal monograms or brands. 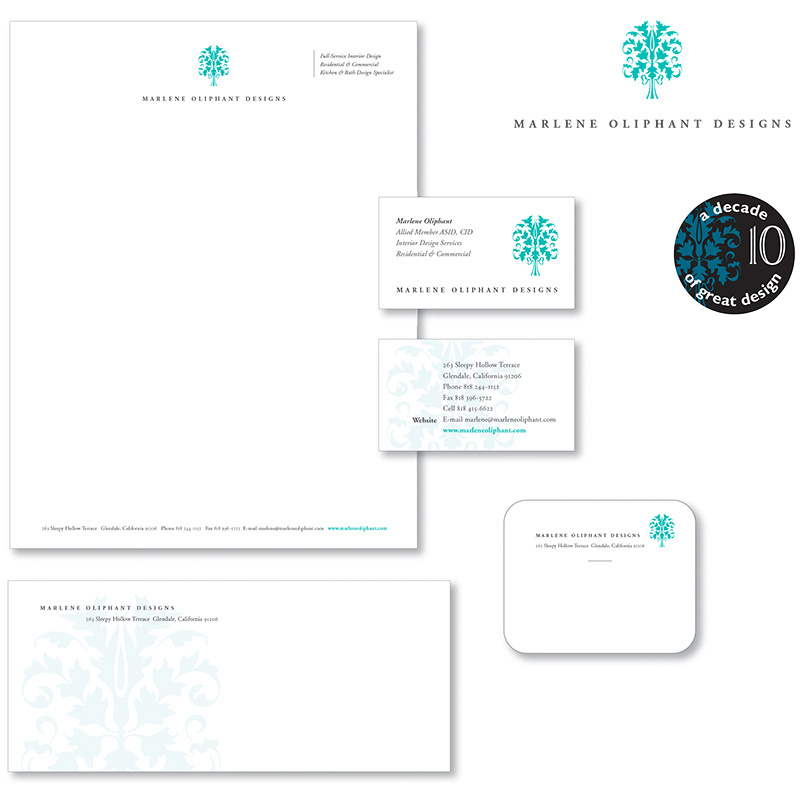 Our studio designs professional identities to last — modern, classic, smart, stylish, memorable. 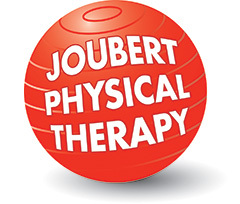 Joubert Physical Therapy — one of the top PT medical practices in Los Angeles. 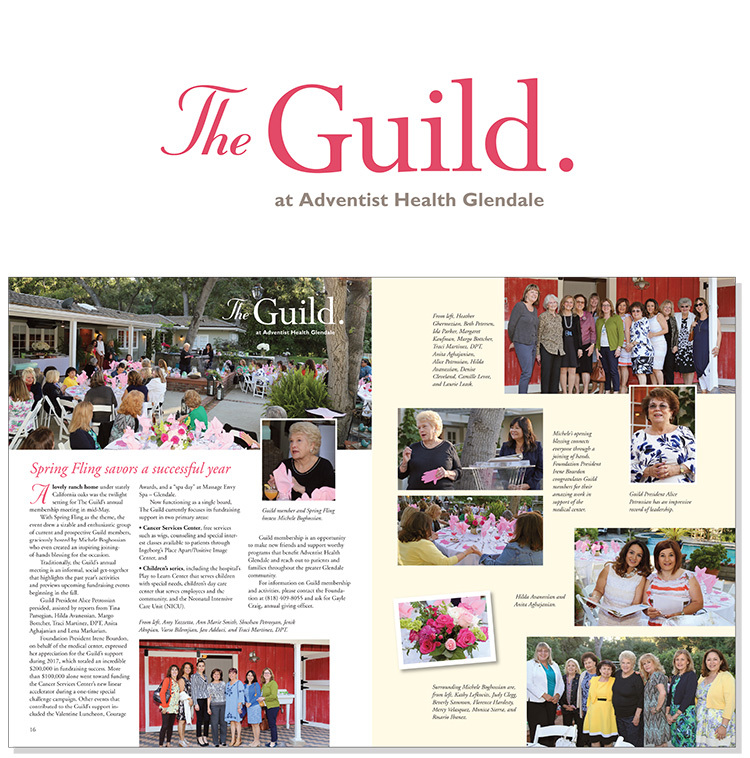 The Guild — philanthropic group in Adventist Health Glendale Foundation. The Legacy Circle — philanthropic group in Adventist Health Glendale Foundation. 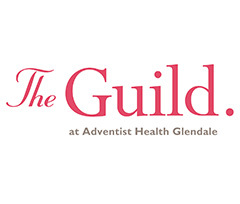 New Frontiers in Health Care — symposium presented by Adventist Health Glendale Foundation. 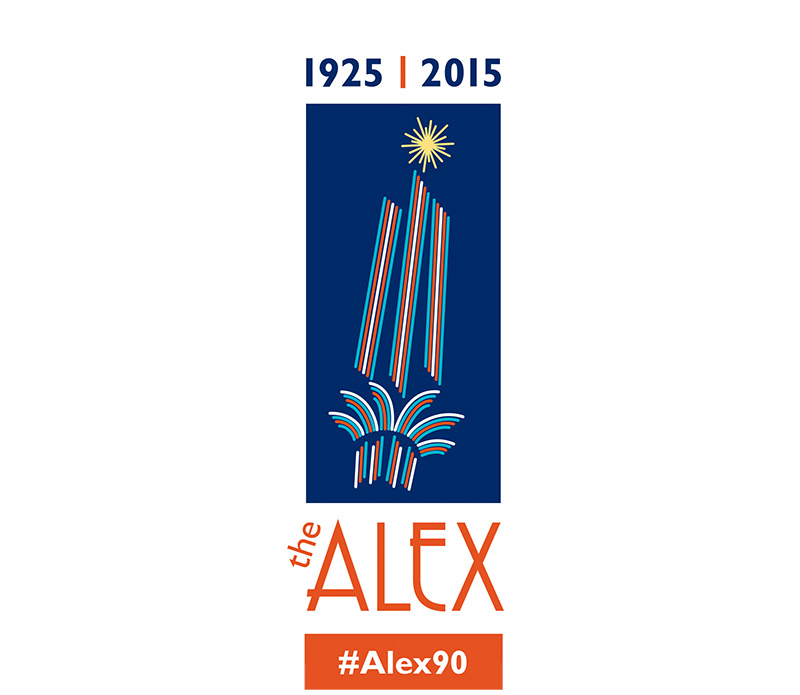 The Alex Theatre, Glendale — 90th anniversary logo for historic theatre. Marissa Benedict — professional classical musician. Thomas Ortiz Hair Salon. Hillary Kim & Raymond Kwok, DMDs — Contempoary Aesthetic Dentistry. Strategybiz Consulting — corporate business strategies. David N. Schultz, Inc. — real estate investments & property management. 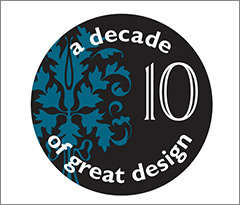 Marlene Oliphant Designs — interior design firm anniversary logo. Lytle, Tate & Stamper — Oral and Maxillofacial Surgery. Stationery system for interior design firm known for exquisite kitchen and bath renovations. We also created the 10th anniversary logo which she uses to seal letters and other correspondence. 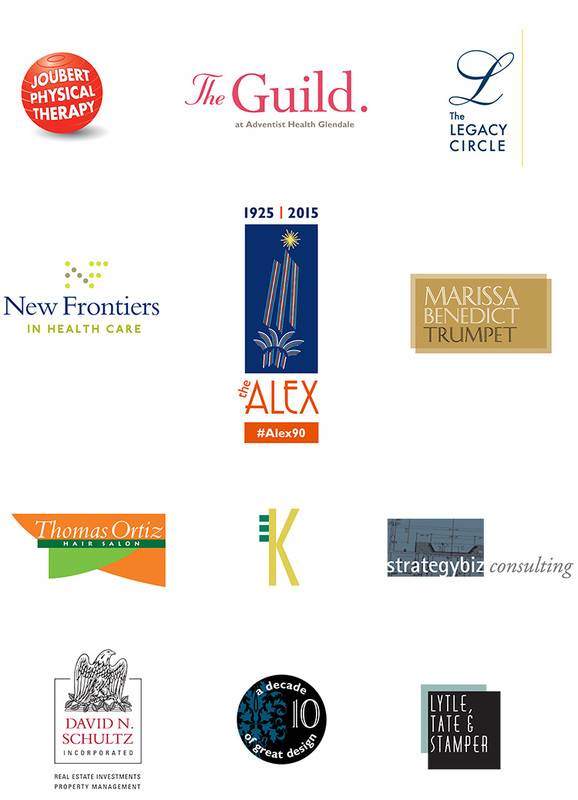 Doctor-owners of an established medical practice hired our firm to create a fresh new identity. The versatile “toothbrush” logo is used various ways — embroidered onto staff uniforms and lab coats, and used on window graphics, printed materials and online. 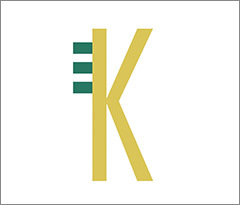 Result: a modern, unique brand for a contemporary medical team.